The GatedTalent membership pool continues to grow with hundreds of new members joining every day. We now have members in more than 100 countries. 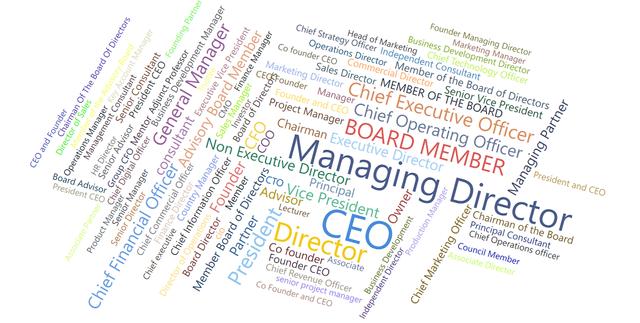 We thought it might be interesting to do an updated infographic reflecting the current job titles of our members - delighted to see that it continues to reflect the roles our clients like to target for senior leadership positions!